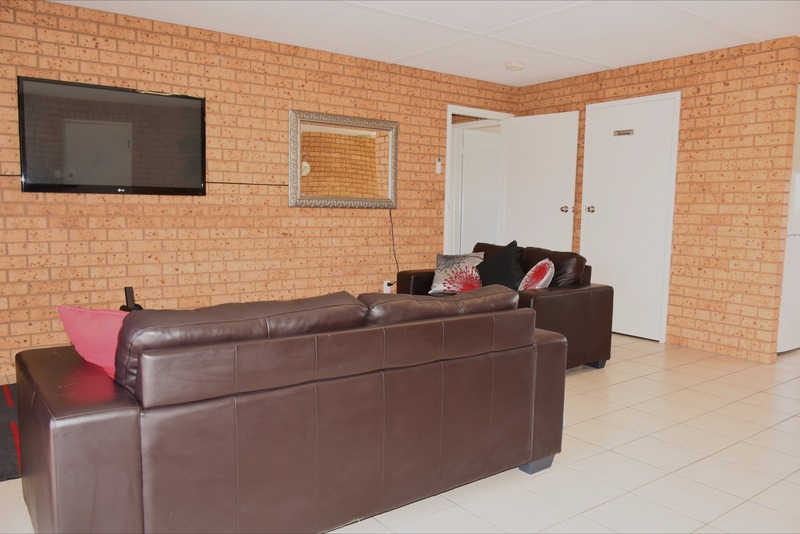 Lovely two-bedroom apartments in a perfect location for visitors on a holiday, business travel, defence families visiting for march-outs, or university graduations. 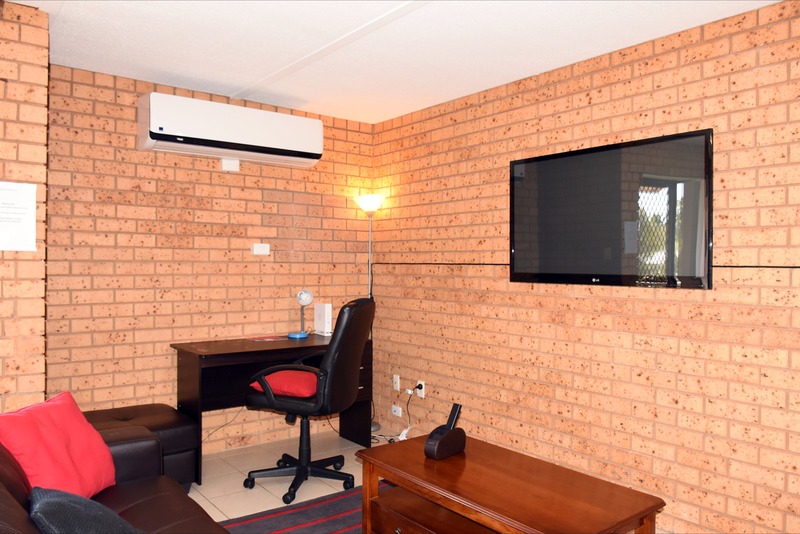 They offer clean, secure and quiet apartments with split air-conditioner for comfort all year round. 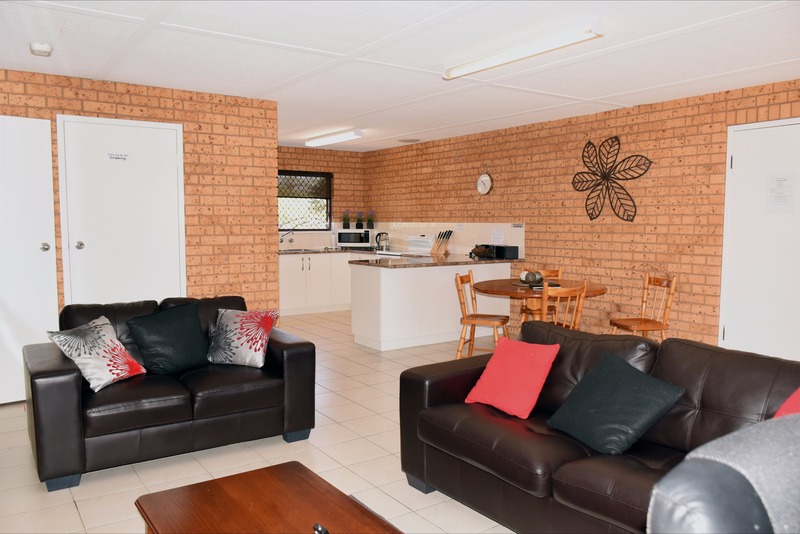 Separate living room, dining area, kitchen and laundry provide everything necessary for a comfortable stay. 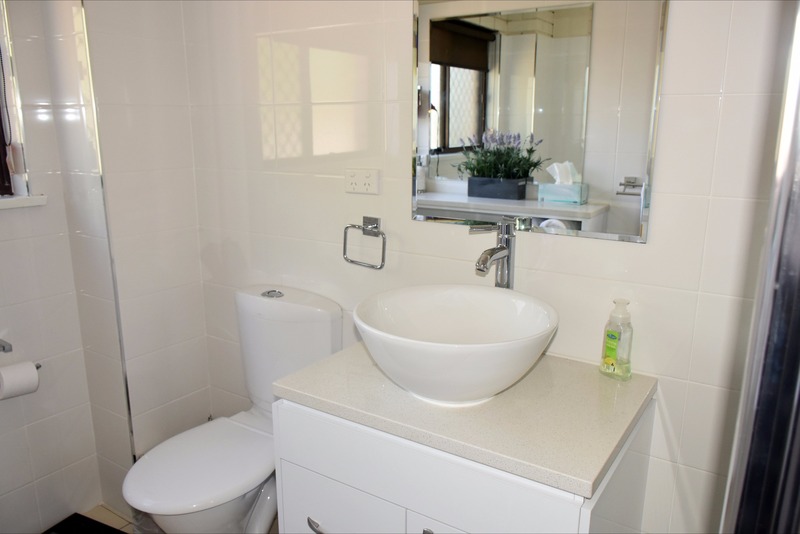 There are complimentary toiletries for use during your stay as well as tea and coffee. Barbecue is available on request. Free secure parking. 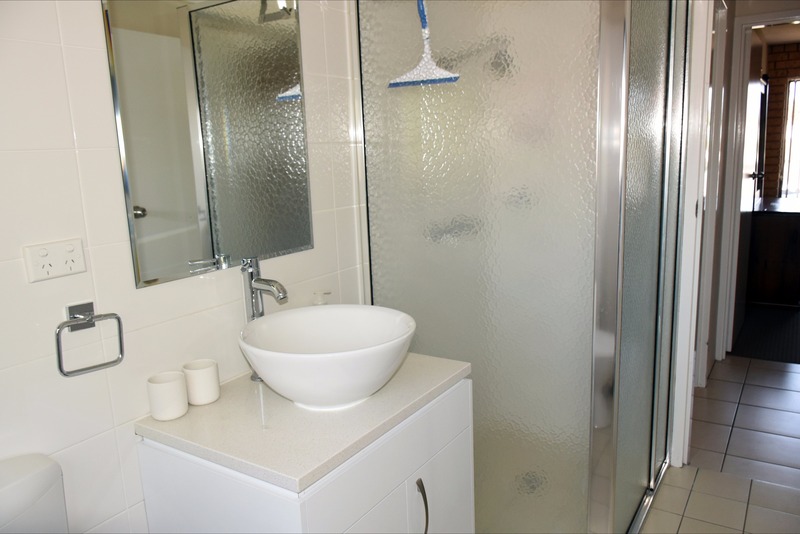 Salmon Apartment is a renovated, upstairs, two bedroom apartment, with modern facilities and furnishings. 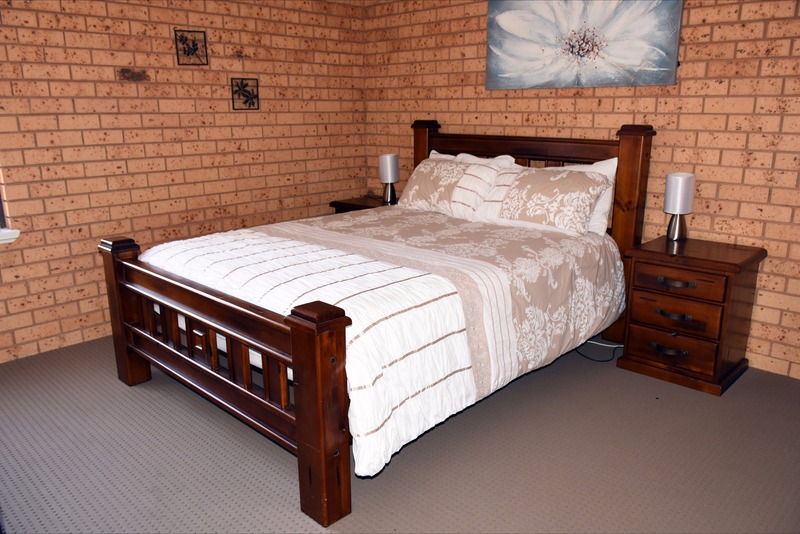 The apartment is nice and clean located in a very quiet area with off street parking. There are two balconies to enjoy the outdoor setting and Wi-Fi is available. 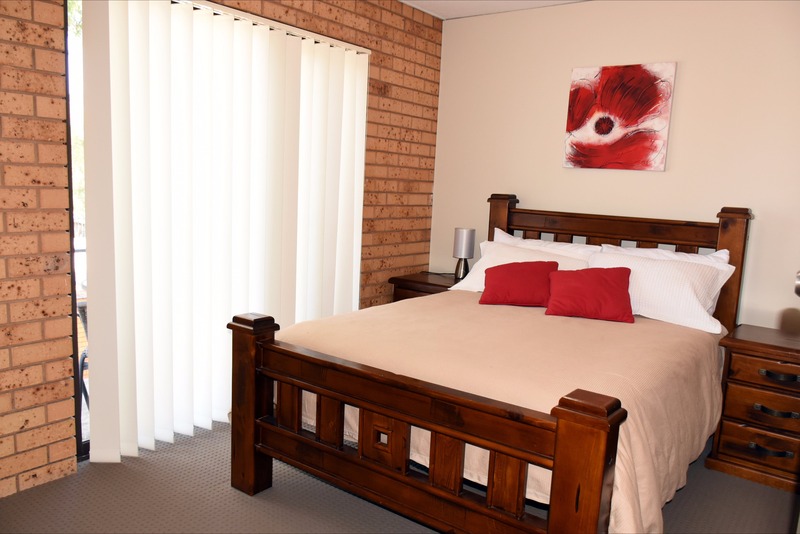 Salmon Apartment is a seven-minute walk to Wagga Wagga Base Hospital, and 10-minute leisurely walk to the city centre. 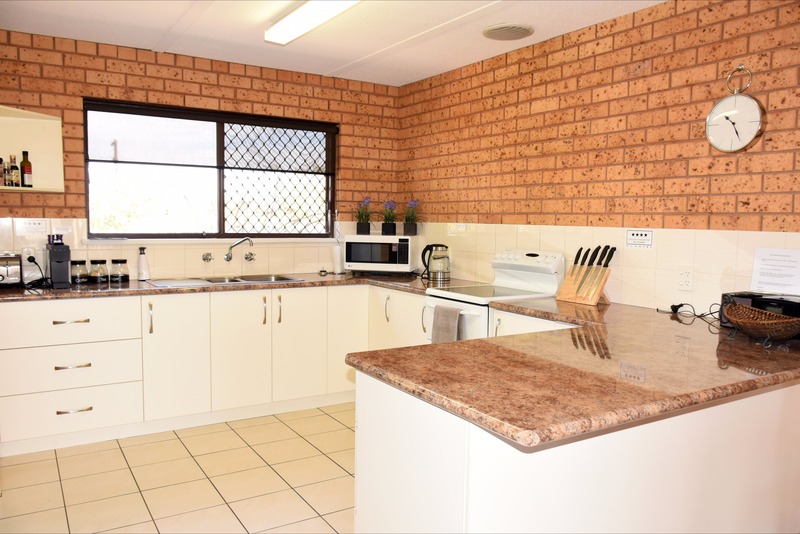 Both short and long-term stays are welcome.